Good friends lost a lot of their things in a very devestating flood. Brent & Marissa Steffel have become victims of the flooding of Green Bay. 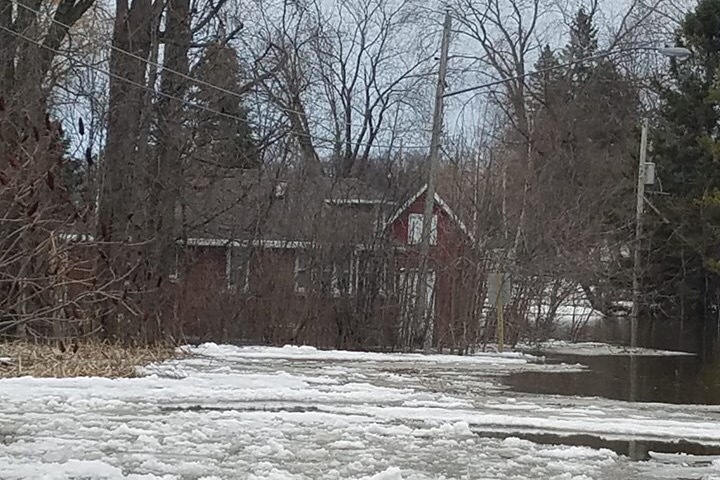 They left Friday morning for work and the water was nowhere close to their home. That afternoon they received a call from the Howard fire dept informing them their dogs were rescued from their home. They bought this home only 2 years ago and made some nice updates, to be damaged with the rain and quick thaw of the snow. This fund will go to help them get back to square one. 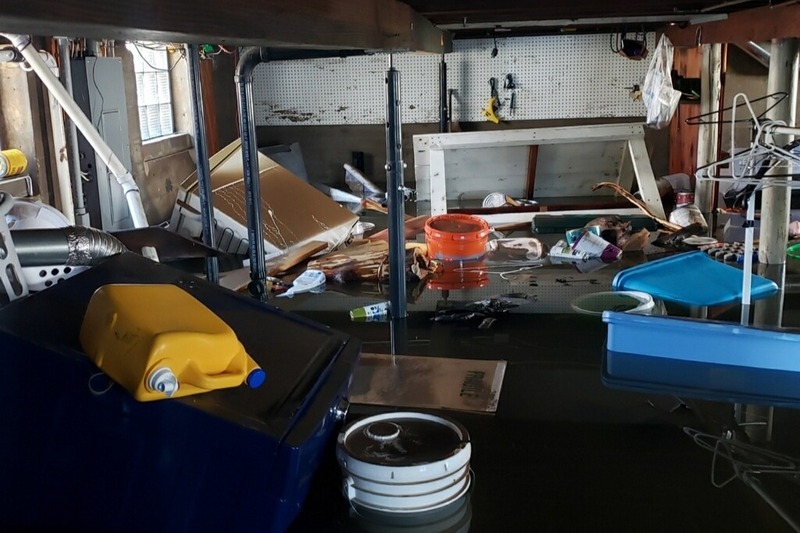 While their flood insurance covers the property, their home owners insurance is not covering anything. They have the clothes they were wearing but everything else is gone. This fund will go to buying cleaning products,cloths, replace their furniture, tools, appliances.This support will show them that what they have paid forward throughout their short time in the community was all worth it. We have a very nice start to the campaign, please share with your friends and family to get closer to the goal.